Devizes Bowmen and Wadworth have agreed a three-year sponsorship deal. 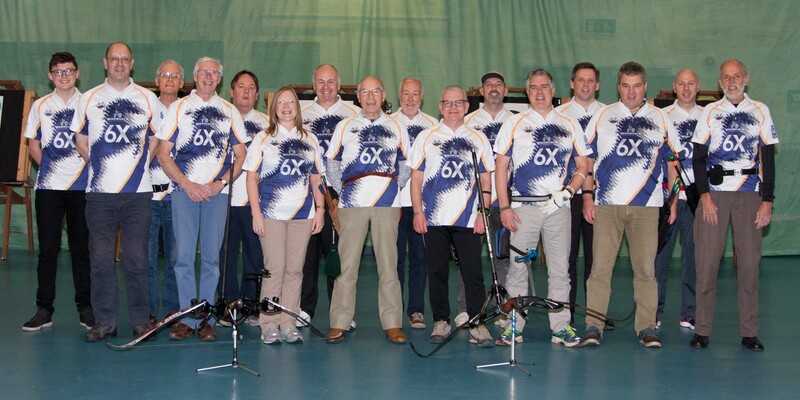 The sponsorship includes the branding of new club shirts with the leading Wadworth 6X brand as well as support for Devizes Bowmen events, including their Annual Top Ten Tournament. 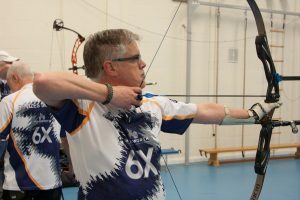 The new club shirts have been custom designed and supplied by Lionhart Custom Design Archery Shirts, and feature sublimation printed graphics with integral cooling panels in the sides of the shirt and comfortable collars designed with the archer in mind.